All natural smoked bone with no added chemicals. Better digested compared to some rawhide products that can disturb the sensitive digestive tract of some dogs. 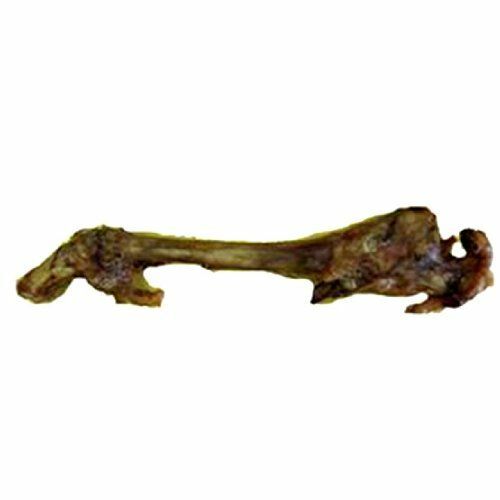 Since 1984, Best Buy Bones has been making all-natural dog treats and chews in the USA. Products your pet will love, at prices you can afford!